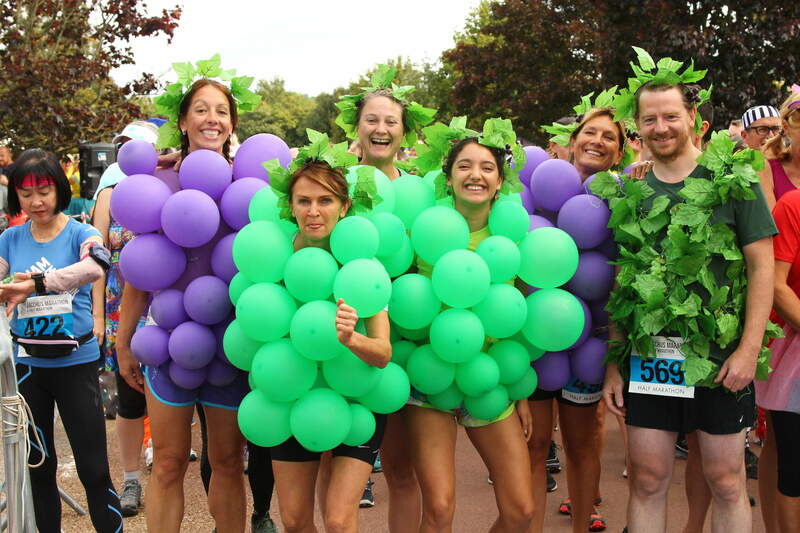 Fabulous and fun are the two words that best sum up the Surrey Bacchus Marathon and Half-Marathon. 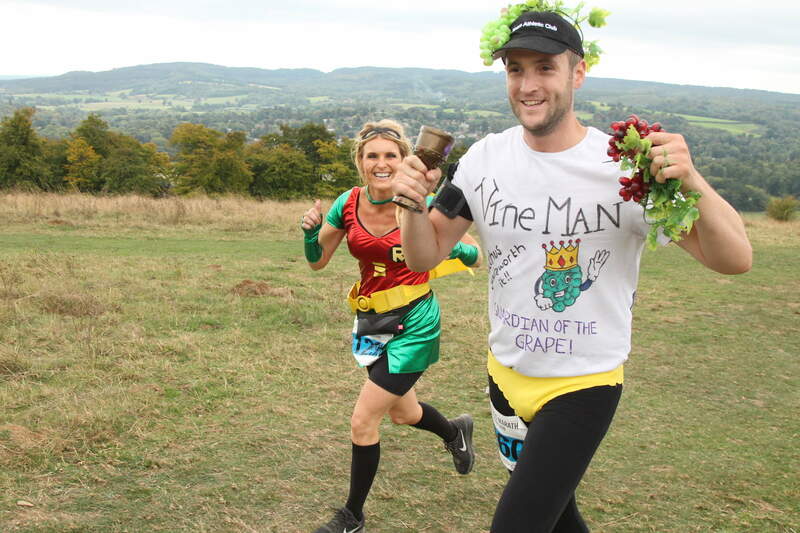 Set in the stunning surroundings of Denbies Vineyard near Dorking the Bacchus has rapidly become a must-do event on the UK running calendar. Most of the field turn out in fancy dress, there are numerous bands playing around the course but it's the drinks station on route that separate Bacchus from other running races and epitomise the spirit of the event. You will be able to sample six fabulous English wines, at five drinks stations along the course with two wines served at the last station, with food and soft drinks to accompany them. 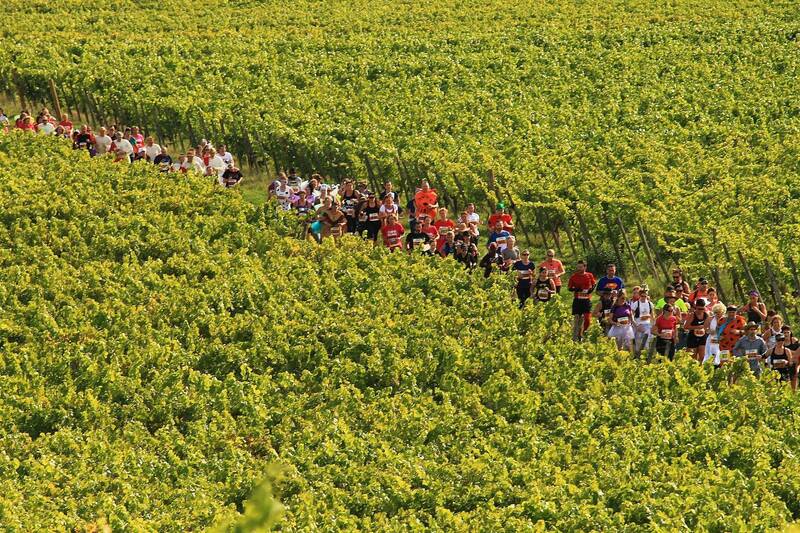 Even you are running the marathon you go around twice which means 12 wines! There's more food and drink waiting for you at the finish at the post-race hog roast where the party carries on long into the evening. The field is limited to 2750 entries and always sells out so don't wait too long to enter.